The all new Toyota Camry looks good, drives well and is competitively priced amongst its peers. What's not to like about the mid-size sedan? This car has it all in terms of exterior styling and interior make up. The way the car is built is marvellous. Many would have anticipated the release of the popular camry. These are the resons why. I have summarised the points and reduced the unneccesary explanations. Quite self explanatory..
Authorised Distributor Toyota cars are Toyota Alphard Reviews, Toyota C-HR Reviews, Toyota Corolla Altis Reviews, Toyota Fortuner Reviews, Toyota Harrier Reviews, Toyota Previa Reviews, Toyota Prius C Hybrid Reviews, Toyota Prius Hybrid Reviews, Toyota Prius+ Hybrid Reviews, Toyota RAV4 Reviews, Toyota Sienta Reviews, Toyota Vellfire Reviews, Toyota Vios Reviews. Parallel Imported Toyota cars are Toyota Alphard Reviews, Toyota C-HR Reviews, Toyota C-HR Hybrid Reviews, Toyota Camry Hybrid Reviews, Toyota Corolla Axio Hybrid Reviews, Toyota Dyna 150 Reviews, Toyota Esquire Reviews, Toyota Esquire Hybrid Reviews, Toyota Estima Reviews, Toyota Estima Hybrid Reviews, Toyota Harrier Reviews, Toyota Hiace Reviews, Toyota Hiace High Roof Reviews, Toyota Hiace Mid Roof Reviews, Toyota Hiace Standard Roof Reviews, Toyota Hilux Reviews, Toyota Hilux Double Cab Reviews, Toyota Land Cruiser Reviews, Toyota Land Cruiser Prado Reviews, Toyota Land Cruiser Prado Diesel Reviews, Toyota Land Cruiser Utility Commercial Reviews, Toyota Liteace Reviews, Toyota Noah Reviews, Toyota Noah Hybrid Reviews, Toyota Prius Alpha Hybrid Reviews, Toyota Prius Hybrid Reviews, Toyota ProAce Reviews, Toyota Sienta Reviews, Toyota Sienta Hybrid Reviews, Toyota Tank Reviews, Toyota Vellfire Reviews, Toyota Vellfire Hybrid Reviews, Toyota Voxy Hybrid Reviews, Toyota Voxy Welcab Reviews, Toyota Wish Reviews. sgCarMart is the number one car site for buying Singapore cars, including new cars, parallel import cars, Toyota, Honda, Nissan, Volkswagen, Mitsubishi & BMW. 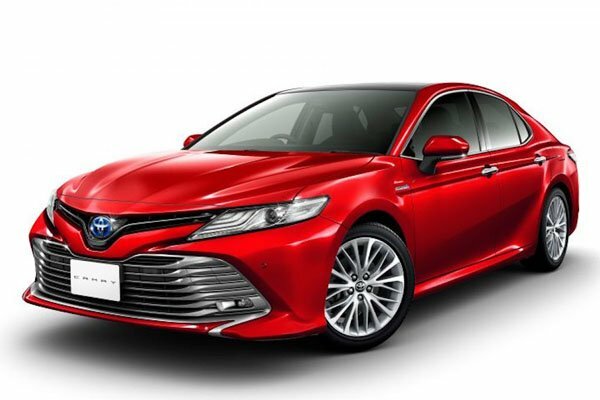 We have new car dealers comprising parallel importers, authorised car distributors, and used car dealers who have the New Toyota Camry latest price Find new car pricelists, new car launches, new car promotions, new car reviews, latest car news & car articles.  Read the New.Toyota Camry consumer reviews to help you decide on buying a car. Also join our car discussion and forum discussion for car reviews, motoring news & motoring guides. Visit our partner sites who have job openings for Singapore jobs, Singapore classifieds, mover and real estate properties for sale.